When it comes to naming the best online route planners, it depends on personal preferences. For example, some route planners are more detailed than others, and depending on your country, are either easy to use or quite complicated. Some of the most popular online route planners include those offered by Google maps, MapQuest, and the American Automobile Association. However, a variety of more generic online route planners are also popular, and can be broken down by country, state or province, or even county or region. We’ll list a few of the more popular online route planners here. 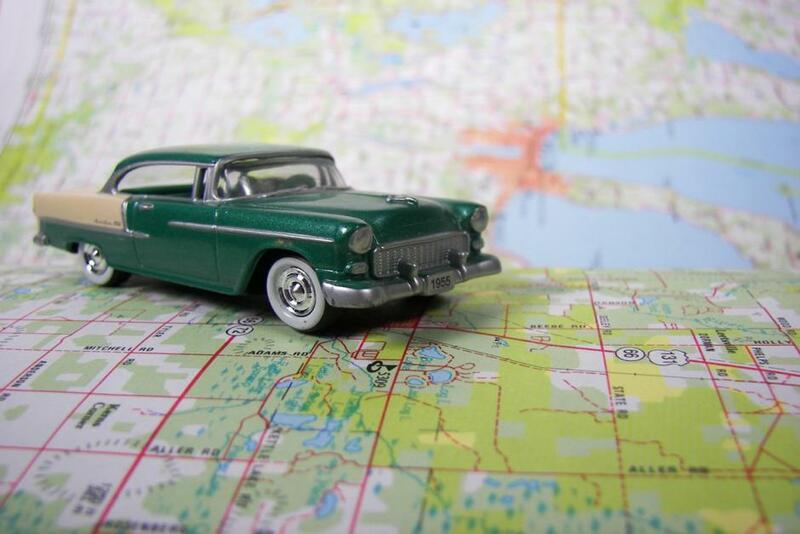 MapQuest route planner offers a variety of options when it comes to planning a route. For example, most route planners, including MapQuest, allow the user to insert a starting point and an ending point. MapQuest allows optional notes as well. You can also specify whether it’s a round-trip or you want to add stops in between or along your route. Google Map is also popular in that it allows a variety of options when planning a route. Such options include not only point-to-point destination routes, but information regarding terrain and traffic. Google Maps route planners offer a “recommended travel mode” as well as route planners for driving, for transit, walking or hiking, bicycling, and even for flights. Google Map also offers these options for most foreign countries, with zoom in and “show my location” capabilities. For this reason, Google Map is one of the easiest to use for getting around. Last but not least, Google Maps also offers a street view capability as well as satellite views, depending on preferences. MyRouteOnline.com is one of the most popular multi-stop route planners available on the Internet. It’s user-friendly and allows a variety of capabilities including importing, planning routes with up to 250 stops, and exporting those route plans to your e-mail account, your GPS device, or your iPhone. You can even import your route and stops to an Excel file that can be downloaded or printed out. Technology associated with MyRouteOnline includes online web services, travel directions, and interactive Google maps. However, MyRouteOnline offers limited features and benefits for free, and requires a variety of pricing options depending on your usage and what you want to do. Pricing options are available on a pay-as-you-go basis or in fixed monthly payments for small businesses, premium or corporate accounts. Last but not least, you can import from local files, from Dropbox, or from Google Drive. Trip it is also a popular route planner, offering domestic as well as international route planner capabilities. Trip it also enables you to maintain a travel itinerary as well as travel confirmation e-mails with internet-enabled mobile phone access. The free service also generates both highway driving instructions with interactive local maps and turn-by-turn instructions. One of the best things about Trip it is that you can designate information regarding your flight and your hotel into the program and Trip it generates the best route from the airport to your hotel, or vice versa. Trip it also provides a mobile route planner that enables you to access the planner on your mobile phone and also offers a free downloadable app for Androids or iPhones. Trip information generated by the mobile route planner includes maps, weather, and driving instructions. AA Route Planner is an international route planner that serves the European Union, Ireland, and Great Britain. The route planner offers a variety of options including traffic, map, and satellite views. Get the latest news regarding traffic, as well as locations of hotels, bed and breakfasts, and even a variety of route options depending on your preferences. AA Route Planner allows you to insert postcodes, city, town, or even points of interest that includes everything from tourist attractions to hospitals, sporting venues, and train stations. Restaurants, car parks, and more options for “places nearby” are also available. When seeking information about the best online route planners, determine the capabilities of that planner. Some offer more detailed information regarding domestic travel and international travel, so choose the planner that offers the most information, detail, and capabilities when it comes to your travel plans.